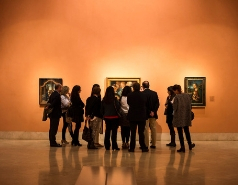 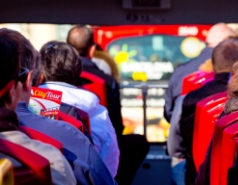 Choose 5 tours and experiences from a list with more than 20 options: Museo del Prado, Atletico de Madrid and Real Madrid stadiums, Toledo tour... Click here and discover all the activities offered by the City Pass. 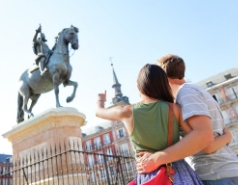 Buy your package securely and pick it up from our handy Collection Points around Madrid. 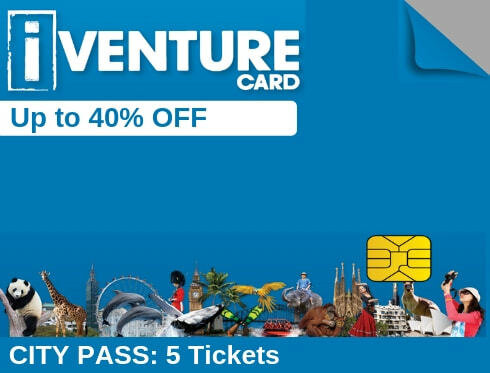 With this card you will save up to 40% on entry fees and you will be able to skip the lines.